I have Dragon® Professional Individual v15, and any time I dictate into Microsoft® Word or Outlook, it prints my text on top of the previous line. I can still see some of the original text, almost as if someone used white out and typed over the sentence. This issue only occurs when using Dragon Professional Individual v15 in Word or Outlook 2010. Nuance calls it a “graphics redraw” problem, and it is not known to be widespread. 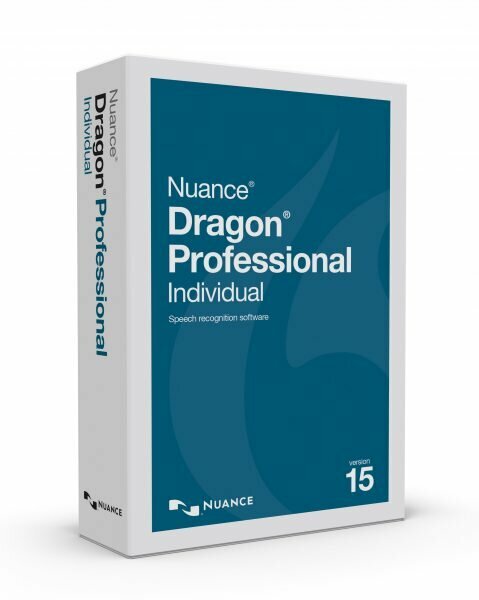 Because the number of people with this graphics redraw issue is relatively small, Nuance developed a hotfix that can be installed over your current build of Dragon Professional Individual v15. Note that this hotfix was created specifically for customers who are using Word and Outlook 2010. It does not address other issues or applications. 1) Click the link to download the hotfix. 3) Double-click the hotfix icon and follow the instructions in the installation wizard. Need Help Installing This Hotfix? We’d love to help you install this Dragon Professional Individual v15 hotfix. To get started, click the button below and purchase an “Assist Me” package.